This one sounds interesting. In a way, it sounds like Sono Mono. Gets my vote. 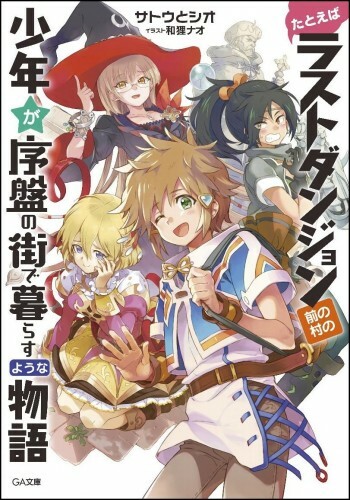 I just had a look at the manga (only 2 chapters translated) and I had a good laugh. This one seems really interesting, and I don't mind more comedy. It feels like a good replacement for "Me, a Genius?" The manga is interesting, so yes, I would love to see this licensed. Yeah, I just read a few manga chapters too and would be interested in reading this. just putting my vote in on this. the manga seemed really funny.